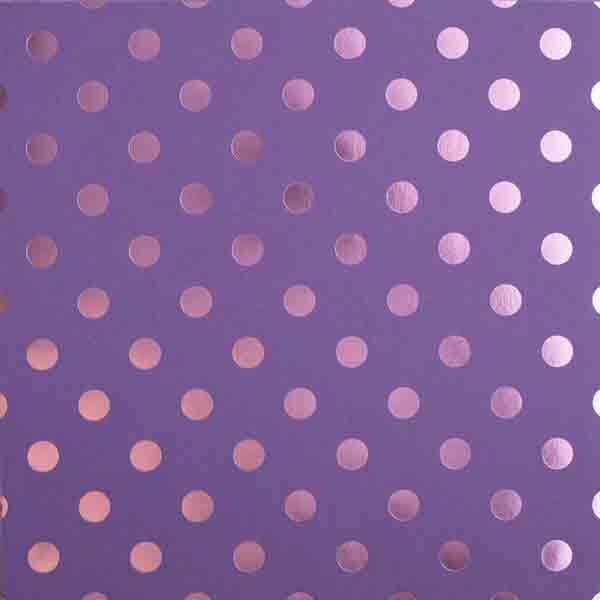 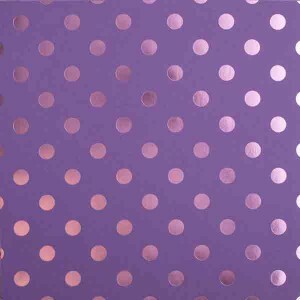 Gummy Bear (purple) Foil Tone-On-Tone (12″ x 12″) Polka Dot Cardstock by Bazzill. 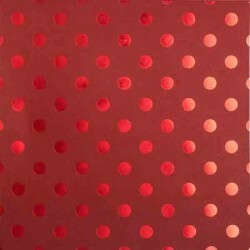 This paper is so cool. 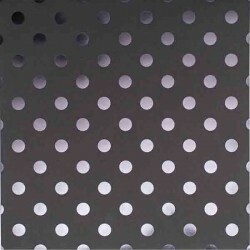 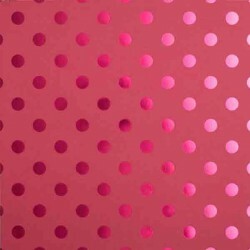 It has a matte background with 5/8″ foil dots. 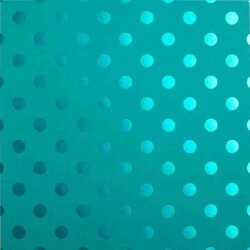 These papers are a perfect finish for all of your scrapbook, card making and paper craft projects. 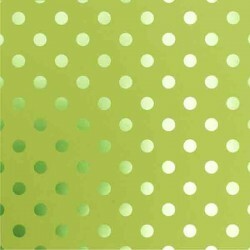 See all 6 colors in the “You May Also Like” section below.